The WCCLS website and catalog are back to normal operation this morning. Thank you for your patience while we worked to resolve the issues yesterday! On July 15, 1983, photographers captured images of daily life all around the state of Oregon. 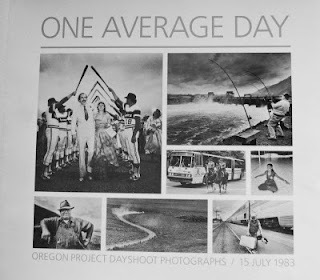 These were published in a book called One Average Day: Oregon Project Dayshoot Photographs, 15 July 1983. On July 15th this year, 30 years later, the same thing will happen - photographers will capture images of daily life. This time, you can participate by contributing your own photos of life in Oregon. See the project FAQ for details. To see some photos from the original project, and to learn more about the Dayshoot+30 project, visit the project website. 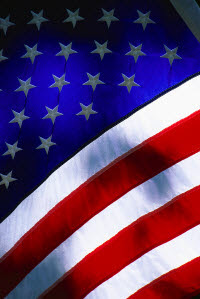 All WCCLS member libraries will be closed on Thursday, July 4th for Independence Day. Have a safe and enjoyable holiday! 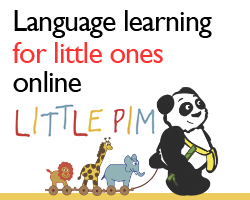 Download ebooks and audiobooks 24/7 at Library2Go. Questions? 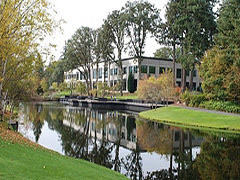 Please contact staff at the Hillsboro Library at 503-615-6500.